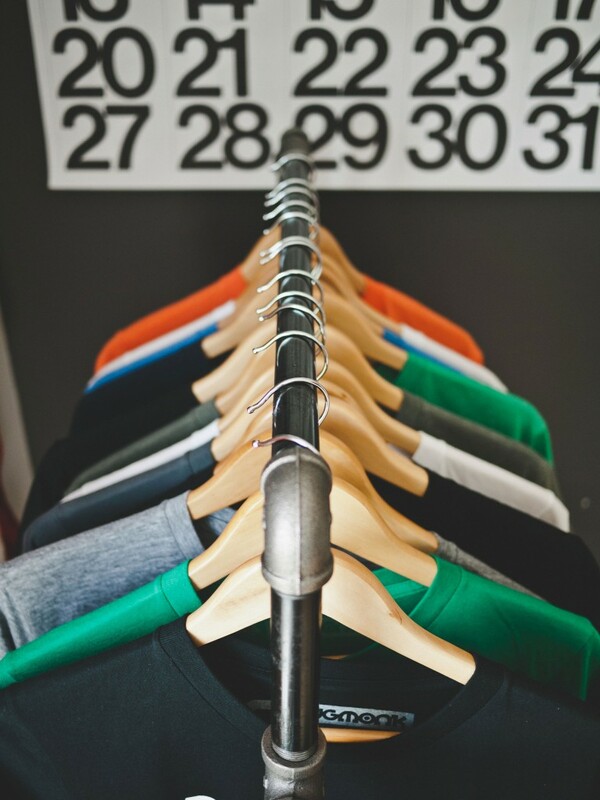 Don’t waste time running around town getting your t-shirts printed at one place, your signs at another, and then using some sketchy online printer for your brochures and business cards. We bring it all together under one roof to make it incredibly simple, along with giving you down to earth customer service, ridiculously affordable pricing, and top notch quality. Whatever it is you prefer to call it, the fact remains…you NEED it. Print collateral is usually one of the first things a business needs and continues to need on a reoccurring basis. Whether you prefer to hand out trifold brochures, place door hangers around local neighborhoods, mail out postcards, or stick with traditional business cards, we make sure your message always POPS! But we don’t stop there. While other design firms and big brother printers believe you have to compromise on either design or pricing, we’re of the mind that you can have your cake AND eat it too! 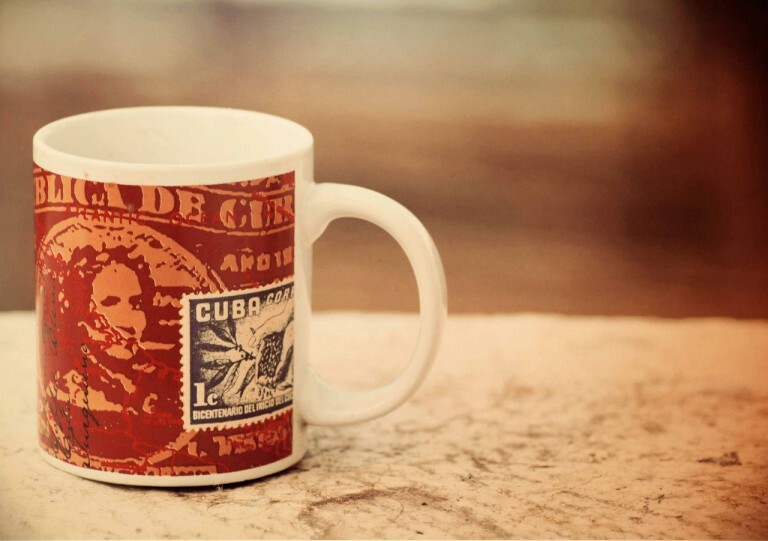 Our print pricing is extremely competitive and, in most cases, unbeatable. We don’t believe in throw away pieces. 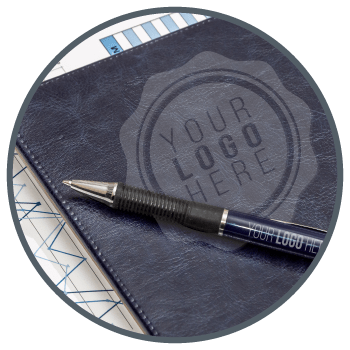 We believe that with the right design, you can make sure your handout doesn’t get lost in the noise of mediocre marketing pieces that your clients are receiving. And with an enormous list of products to choose from at dirt cheap prices, why would you go elsewhere? Our clients are often surprised when we tell them our printing doesn’t stop at pamphlets and small handouts. 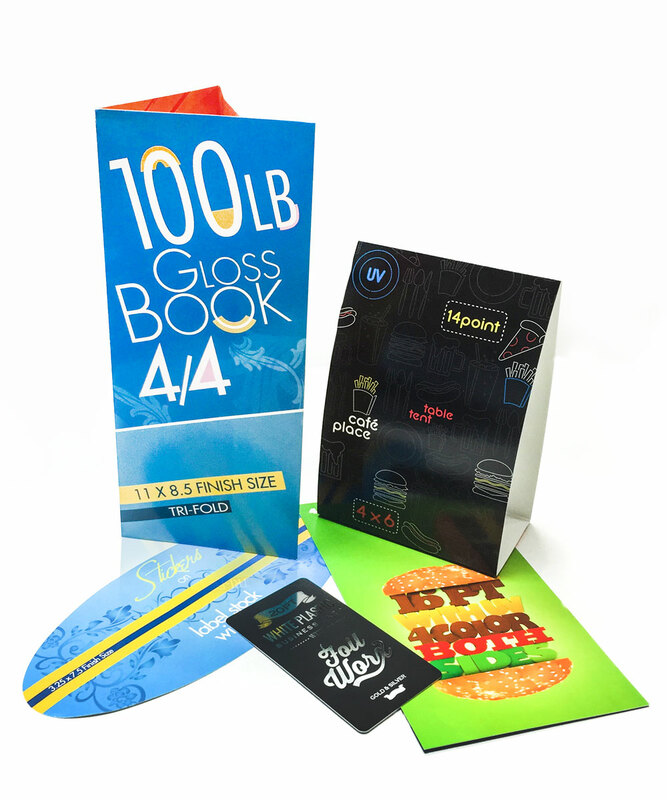 We offer large format printing, including favorites like retractable banners, yard signs, vinyl/mesh banners…all at, you guessed it… rock bottom prices. Want to keep it traditional with a UV or matte coating? Or maybe you want to really make a lasting impression with a silk laminated card or suede coating. Either way, we don’t do flimsy, cheap feeling/looking products. No sir…only the best for our clients. Corporate uniform programs, school t-shirts, team jerseys, local fundraisers…we can handle it all! From monogramming your logo on caps and polos to custom creating the design you had in your head and printing it on high-quality tees, we can make sure you look great, all while beating almost any price in town.  Shop our online apparel stores below to see our huge selection of brands and styles! 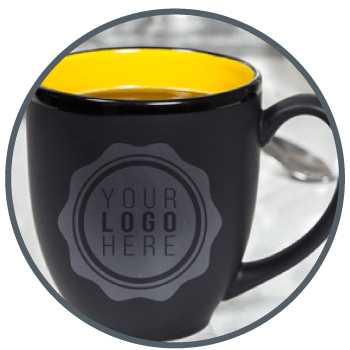 We have spent years scouring printers and chiseling down our offerings to only the most reputable advertising specialties products for the best prices. Want to browse yourself? Our online catalog features comparison and filtering tools to make it easy to find exactly what you’re looking for. Can’t decide? Ask us and we’ll do the work for you–coming up with several options to choose from. 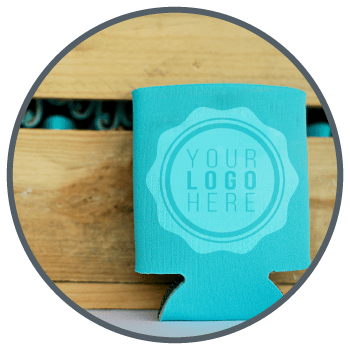 From pens to koozies, mugs to usb drives, and everything in between, rest assured that if there’s a promotional product you want, we can find it! Click to browse our online catalog!